Norwegian Cruise Line has revealed the hull art that will be on their next cruise ship, Norwegian Encore. 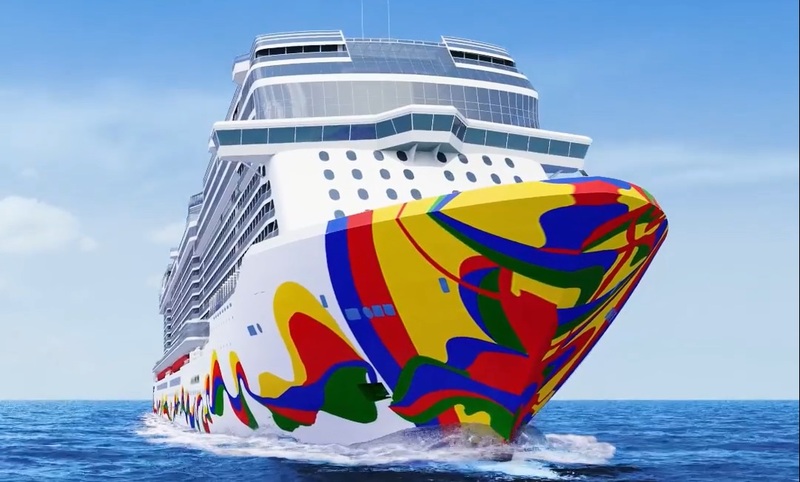 Eduardo Arranz-Bravo, an award-winning Spanish artist, created the hull artwork for the fourth and final ship of its Breakaway-Plus class, Norwegian Encore, debuting in Miami in November 2019. Norwegian posted the following video giving us a first look at the hull art on that will be on the ship.